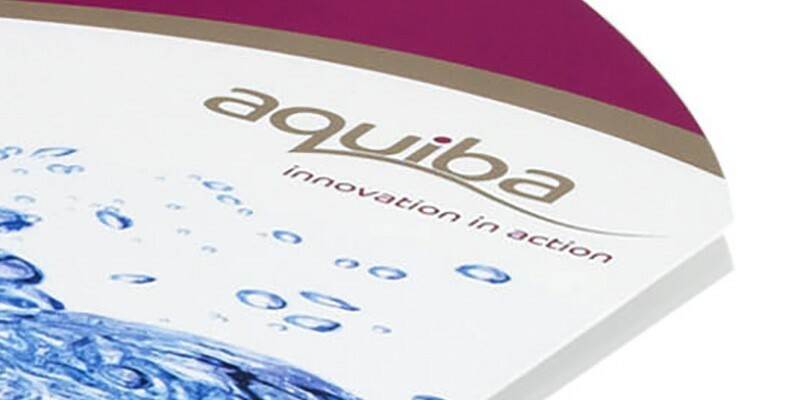 Aquiba works with utilities to help them achieve their goal of managing intelligent water networks through the innovation of smart water meters that provide unrivalled metrological performance, functionality and longevity. 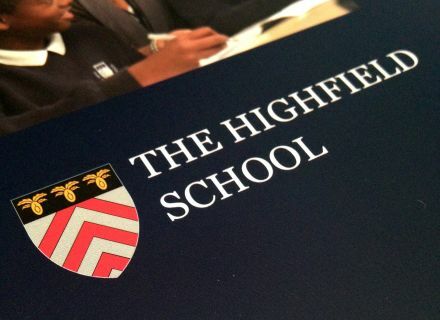 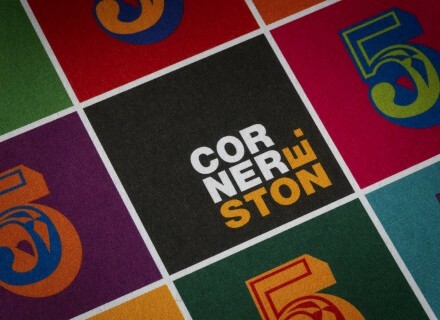 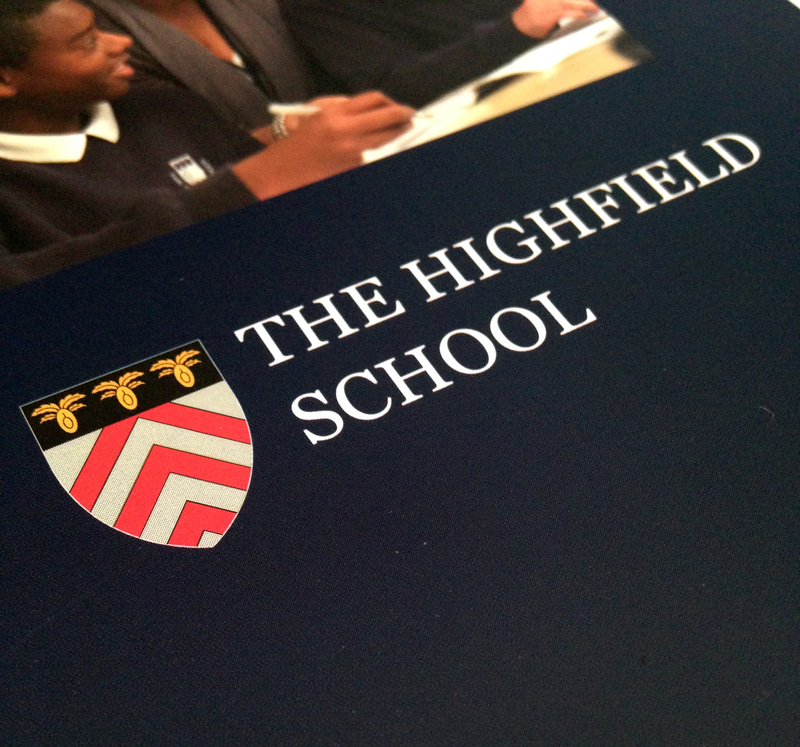 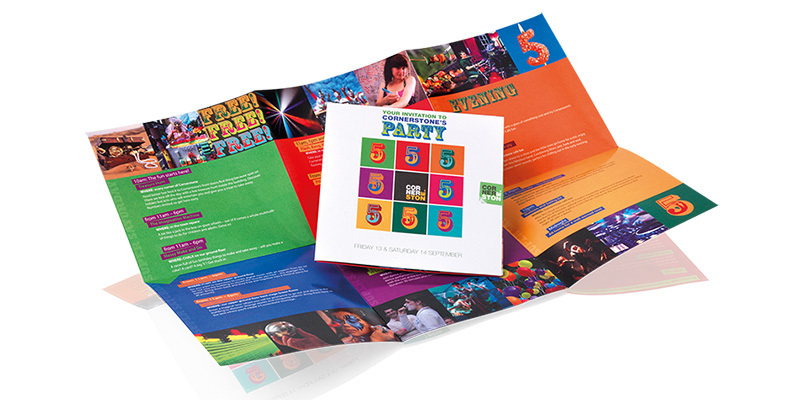 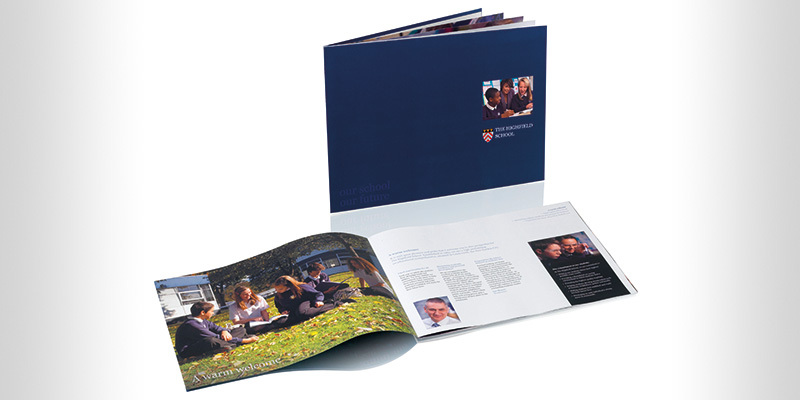 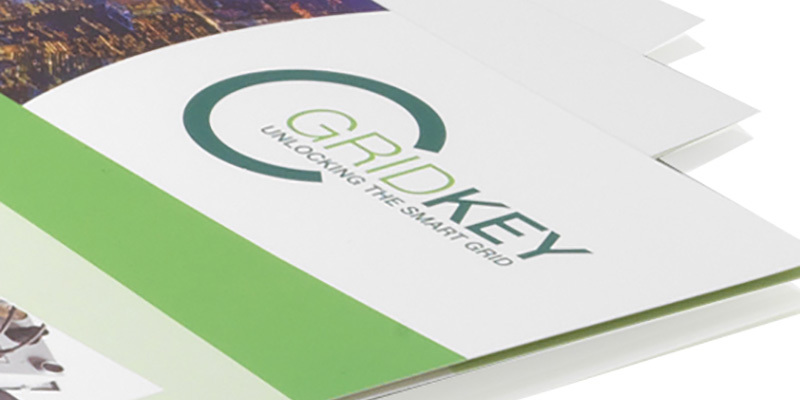 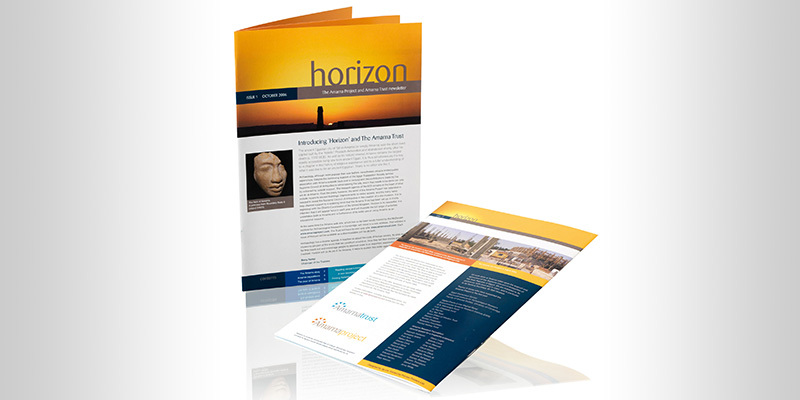 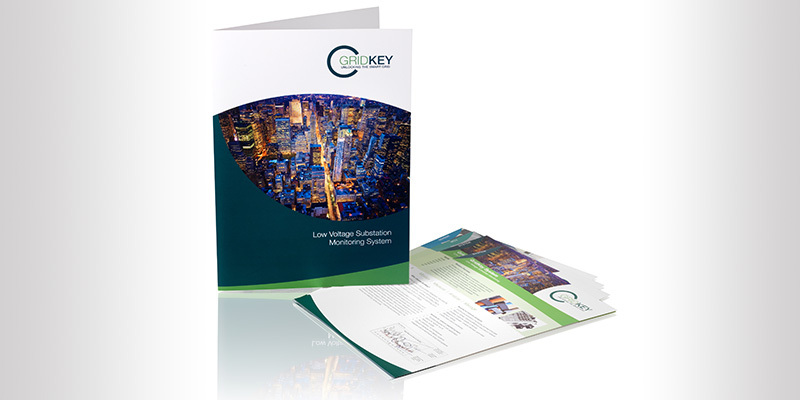 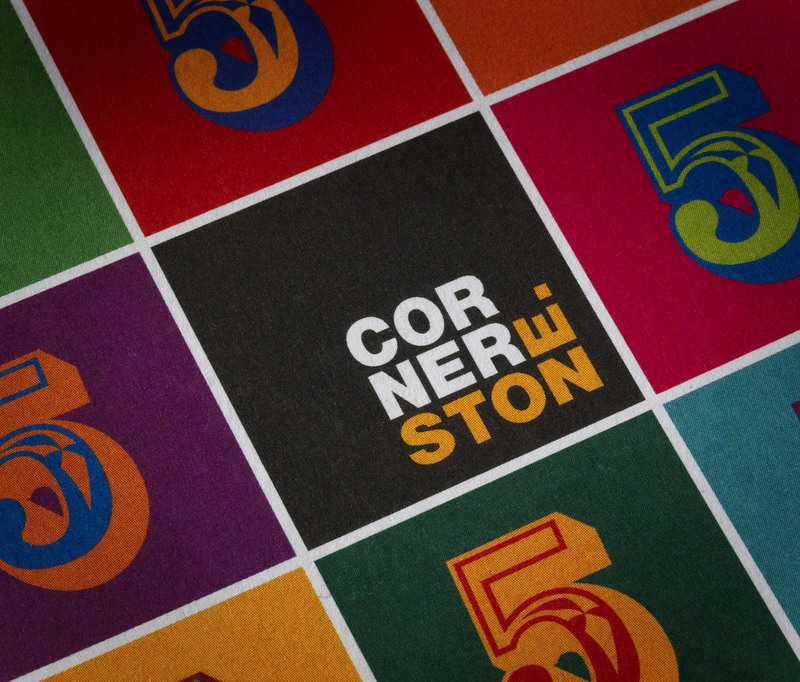 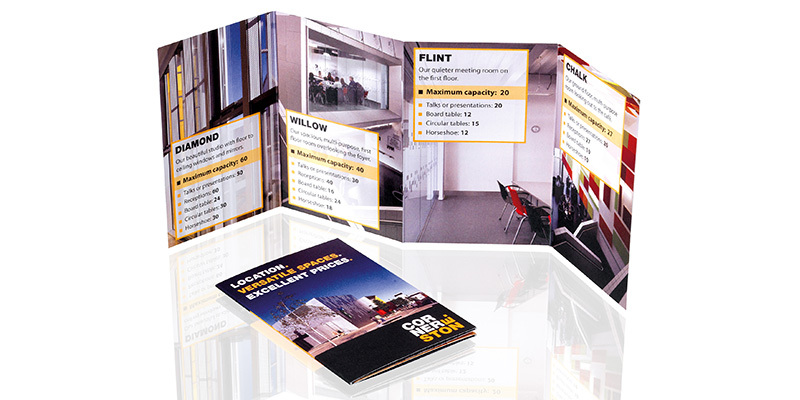 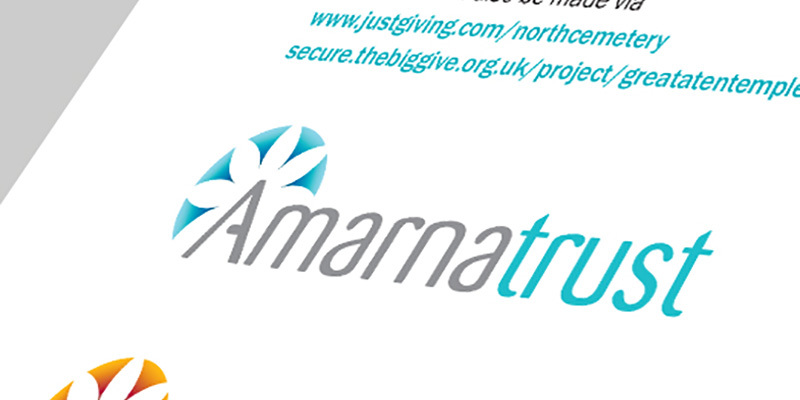 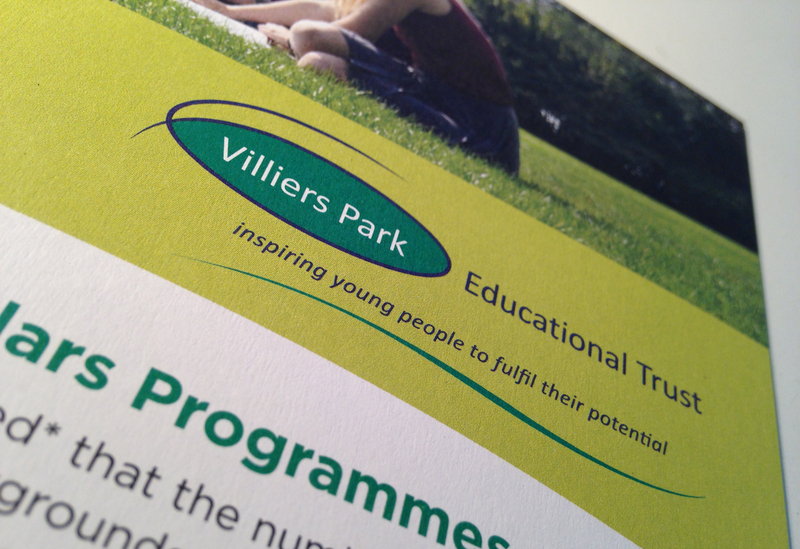 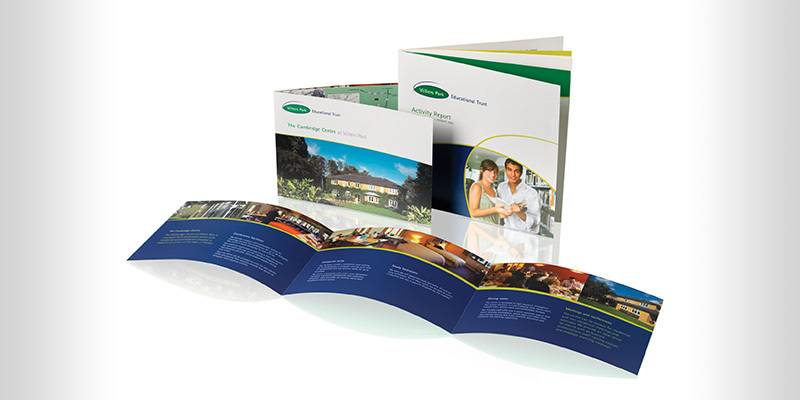 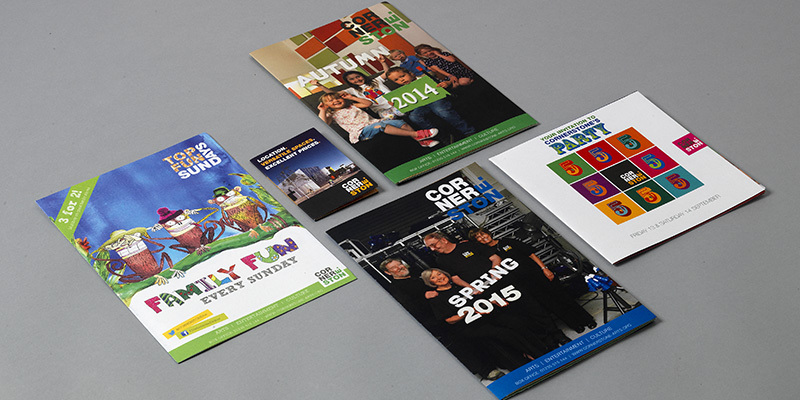 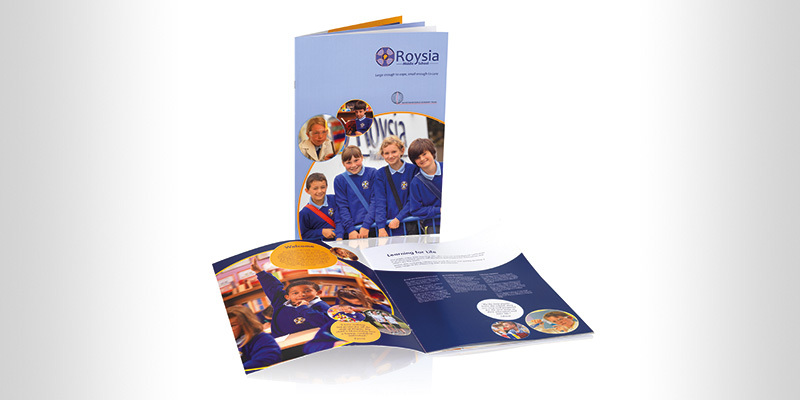 The brief was to produce a clearly recognisable corporate identity together with various supporting marketing collateral. 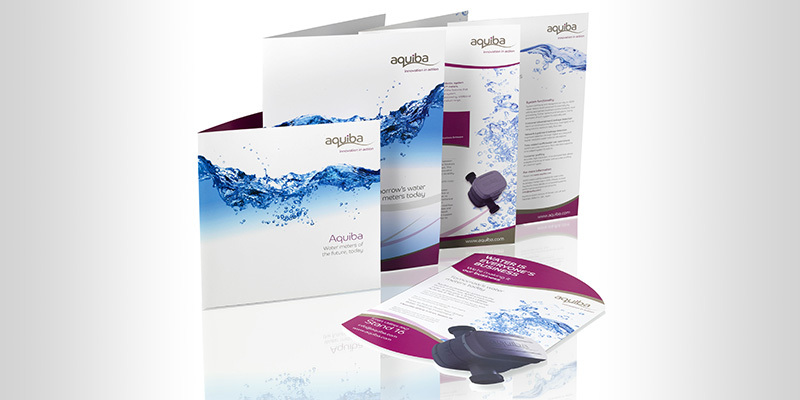 Aquiba were looking for a clean, professional, approachable image to reflect their specialist industry knowledge whilst appealing to a wide customer base. 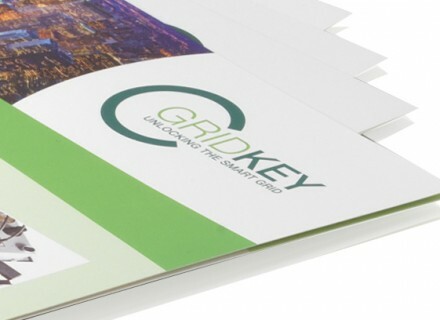 Skills: corporate identity, brochure design, datasheet design, brand guidelines, stationery design, adverts, packaging design, exhibition stand, folder design. 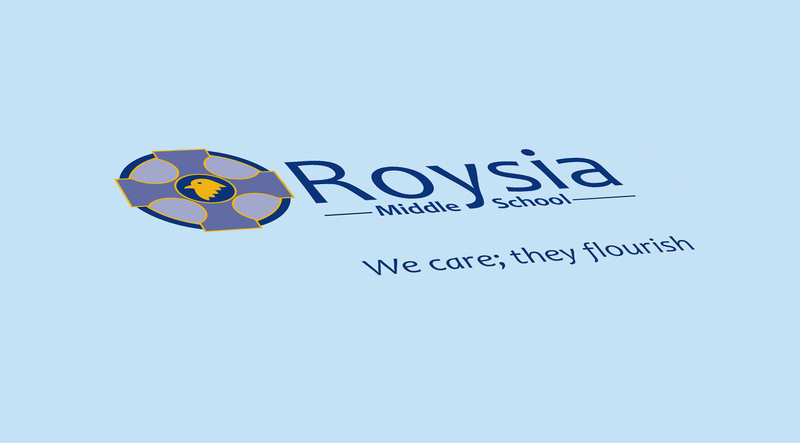 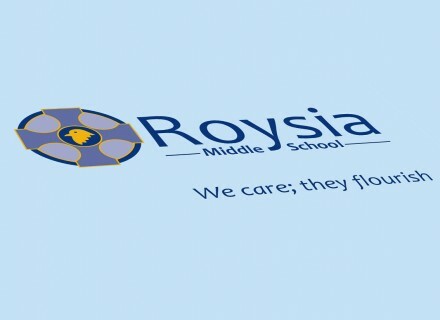 Roysia is a small middle school with a reputation for outstanding care, guidance and support….